The workforce certainly isn't complaining as more and more companies restructure to reap the financial and operational benefits of going office-less. Turns out employees not only desire remote work arrangements, but tend to thrive both personally and professionally out of the office. 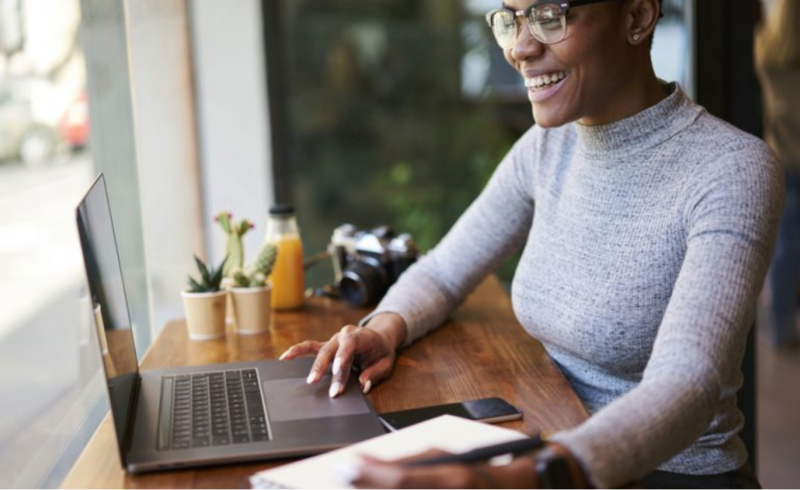 Remote work arrangements have been shown to increase productivity, boost employee retention and contribute to a positive employee experience. It's a win-win. Access to a global talent pool, lower operating costs, and more productive employees all sounds great, but transitioning from the cube to a remote setup can be challenging. Coupled with the idea of operating a fully remote business, and the whole ordeal sounds rather daunting. There is no denying that running a remote company requires a vastly different approach to the traditional office model. New businesses are popping up daily to meet the needs of our increasingly digital work environment. Acquiring the right tools and uncovering supporting infrastructure, while additionally understanding how to leverage the two, is essential to implement and scale a remote team. There are a lot of choices when it comes to the tools that enable more people to thrive when managing a virtual business. Basecamp is a popular choice for project management and team collaboration, while Zoom video conferencing makes online meetings possible for up to 500 participants. Time Doctor tracks work activity to increase employee productivity, and Zendesk simplifies customer communication. The list goes on. Whether it be hiring globally or managing financial transactions, there are platforms designed to cover every aspect of running a remote business. Working from home is a tempting option for anyone starting out remote, but like any work arrangement, it has its drawbacks. Employees want the freedom and flexibility of working remotely, but they are still human and may begin to crave the daily interaction of a traditional workplace. The demand for options beyond a home office is being met through coworking and other forms of flexible workspaces. These home office alternatives are available worldwide and empower remote team members to work in a functional space regardless of their location. Businesses offering these spaces aim to merge the flexibility and comfort of home, with the practicality and social opportunities of a traditional office. Coworking offices are essentially shared workspaces for independent work activity, while online marketplace platforms, like FlySpaces, connect business owners with available office space. With many workspace options available, it's easy to find the ideal compromise of structure, autonomy, and interaction for your business. The tools and infrastructure to run a 100% remote company exist, but it’s up to you to utilize them effectively. Understanding how to leverage available resources is essential in taking your business to the next level. There are multiple ways to learn the ins and outs of working remotely and managing a remote team. For a DIY approach, How to Embrace Remote Work by Trello, or The Ultimate Guide to Remote Work published by remote-first company Zapier. Conferences, both virtual and on-site, are another option to consider. The web-based Remote Work Summit is a free event for managers, CEOs, and freelancers to share tips and strategies on working remotely. For leaders that are serious about fostering a remote friendly company culture, the world's largest remote work conference: Running Remote 2019, is a can't miss event. The weekend is packed with keynotes from prominent thought leaders sharing actionable advice to build, manage, and grow remote teams. Held in Bali, attendees have the opportunity to experience the bucket list destination while mingling among leading tech companies, remote CEOs, and founders of globally distributed teams. With the special promo code flyspaces you can get 20% off the ticket price. With more than 50% of the global workforce engaging in some form of remote work last year, it’s clear that this is not a passing trend; it’s the future of work. Pairing the services and tools mentioned with tried and true methods is essential to avoid costly mistakes when choosing to go remote.